Editor opinion is where the MGL gamers write their opinion on gaming. Whether this be the industry overall, a specific game or format. Here we give our thoughts on the latest games to be released, our hopes for the big games coming up and all of the big events too like E3 and Gamescom. 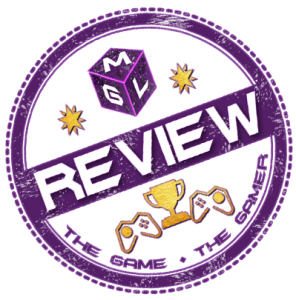 We talk about all things gaming on MGL and encourage readers to get involved too.